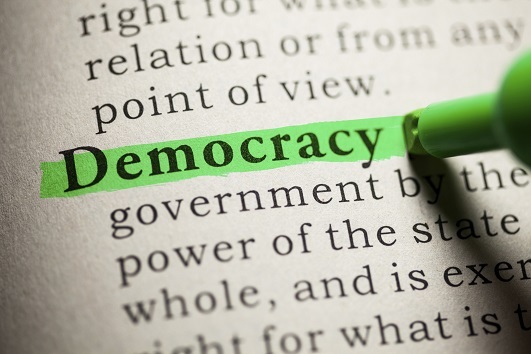 Google’s launched some great new online tools for the Australian election. 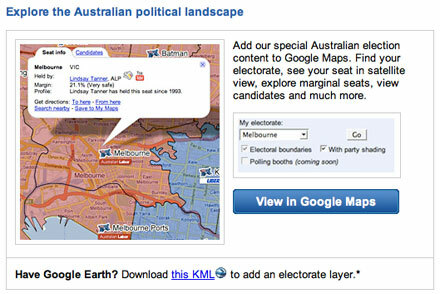 Check out: www.google.com.au/election2007 where you’ll find Google maps called maplets, with electorate boundaries, seats held and margins as well as electorate profiles and member information. Links are also provided to videos and associated electorate information. Great way to waste a day! Quick YouTube overview below.